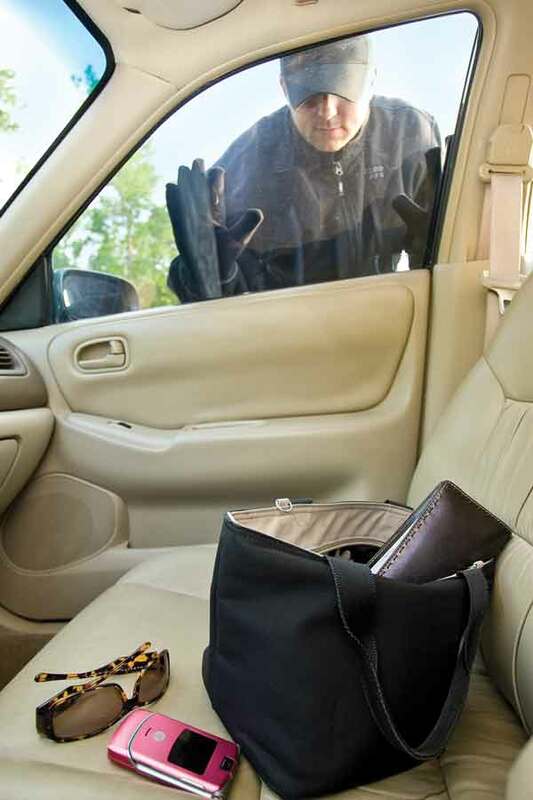 Columbia Police would like to remind everyone to secure their vehicles at night . Over the last three nights approximately 18 cars within the city limits have been broken into. In these cases there was no forced entry. The suspect or suspects are simply going from driveway to driveway checking for unlocked cars. Items took are ranging from electronics, cash, change, sunglasses and a firearm. If you see anything or anyone suspicious in your neighborhood, please call 911 .